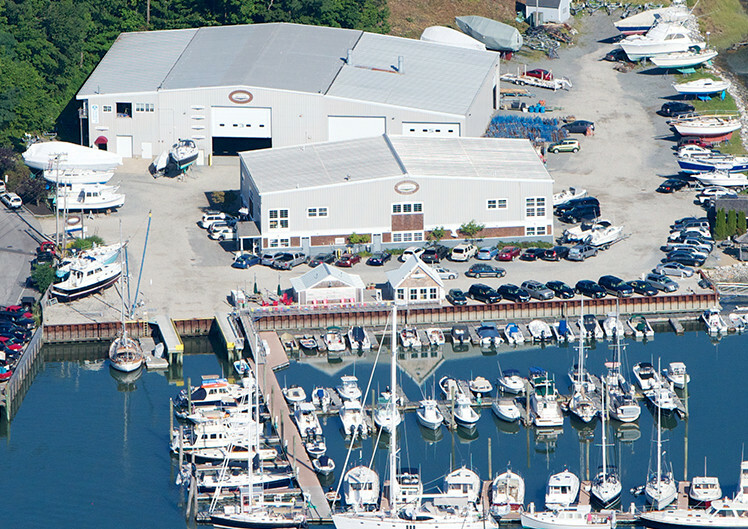 Brewer South Freeport Marine is a full service boatyard in the heart of Casco Bay. 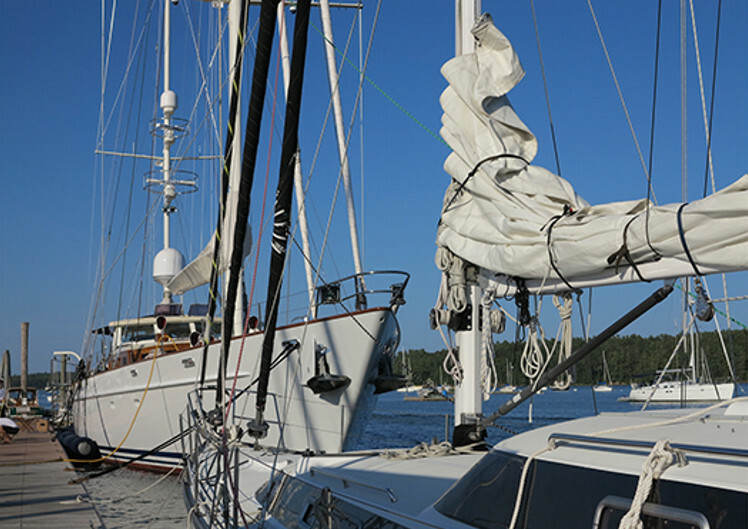 Home to both pleasure craft and commercial lobster boats, this sheltered harbor offers easy access to some of Maine's most beautiful and picturesque cruising grounds. skilled in the maintenance, repair, and restoration of commercial, recreational, and competitive yachts; Brewer South Freeport consistently meets, and often exceeds, the highest expectations. 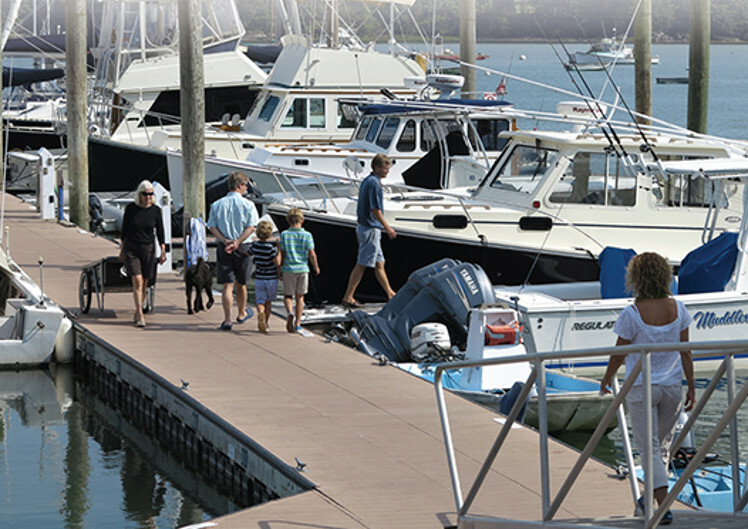 you'll find the comforts and amenities of a first-class marina. On site, members and guests enjoy easy access to showers and laundry, yacht brokerage and sail loft services, and a ship's store. and Interstate 95 easily accessible, Brewer South Freeport Marine is the perfect place to visit- whether it be a final destination, an opportunity to access the kind of professional service that we are famous for, or simply a place for guests and crew to rendezvous before heading Down East for more world class cruising. Located on the beautiful and well-protected Harraseeket River, Brewer South Freeport Marine is easily accessed by land or by sea. Please don't hesitate to contact us with any questions you may have regarding what we at Brewer South Freeport Marine can do for you and your yacht.